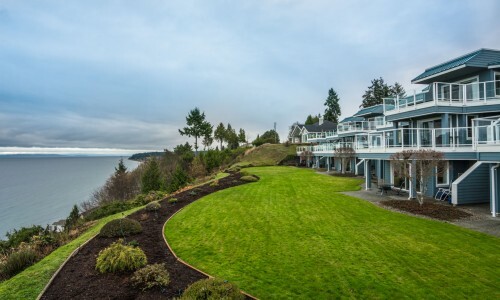 Welcome to one of Parksville's hidden gems. Off the main strip and away from the traffic just down from the best little garden centre, and on the way to a wonderful estuary walk you will find this charming small complex. 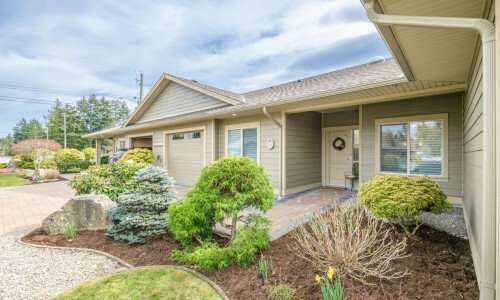 Here you have a beautifully updated, immaculate and welcoming patio home at Estuary Place. 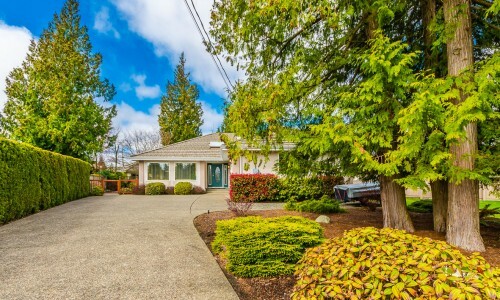 Breath-taking renovations to this elegant, spacious rancher in the residential heart of Qualicum Beach. A classic architectural design featuring living room with palladian window, new wall-mounted gas fireplace and beautiful cool colour palette. If you are looking for privacy, a beautiful lot and a stunning home, this is it. 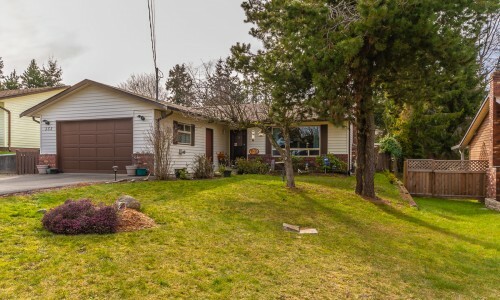 Located at the tip of a cul-de-sac in French Creek this lovely Rancher is set back from the road surrounded by well designed gardens and trees at the front and hiding a spacious appealing garden at the rear, fully fenced and with sprinkler system and featuring a built in hot tub for private moonlight dips. 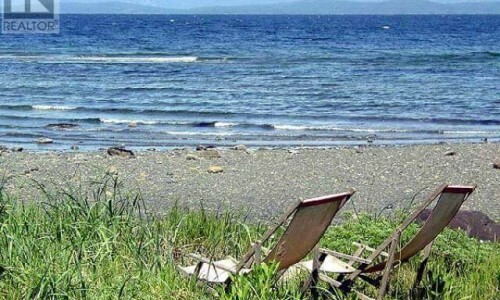 Quite possibly the most beautiful, serene, ocean views in all of Qualicum Beach. Quite possibly the greatest location of any Strata Development in the area being close enough to walk to the Village for shopping, recreation, cultural pursuits and physical exercise yet close enough to walk down to the sandy beaches at water’s edge for peaceful, mountain and Island views and your mental well-being. Aurora Park is a "Bareland Strata". 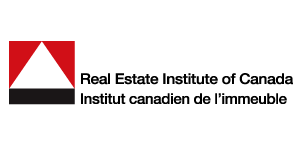 So you own your own home and land with a small (approx $30 per month) strata fee. 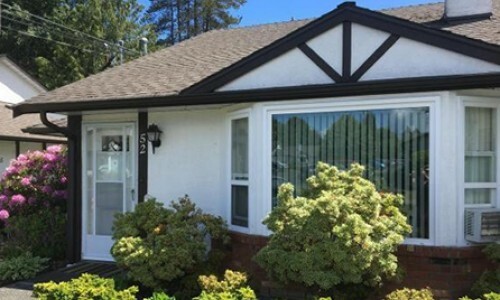 Whether you are first time buyers, investing for your own future or seasoned retirees who don't want the rules of a strata apartment or condo, you will love this delightful cul de sac rancher on the ocean side of highway. 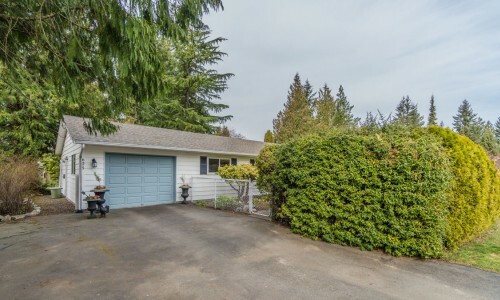 You will find this very private, charming cottage in lovely "Qualicum Woods" on a beautiful, 11,200 sq ft, treed, park like lot with lots of room to add on to the main house and/or to build a carriage house or "Granny House". 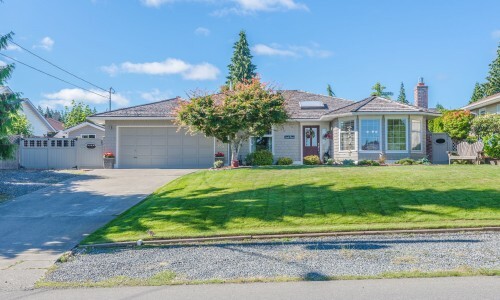 Located at the very end of a rural road but only 10 minutes to Qualicum Beach, this quiet very well maintained, sparkling clean home is awaiting a new owner. This home is a cream-puff!! 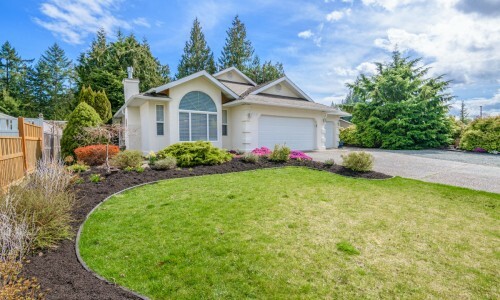 Wonderful location close to Qualicum Beach Village for shopping, banking and recreation. 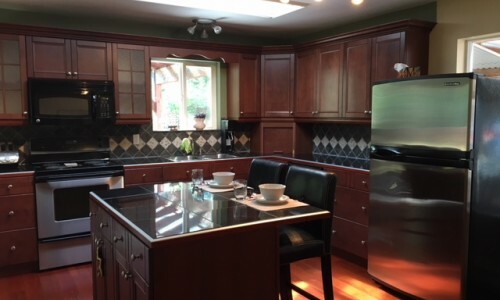 Completely renovated over last 4 years. 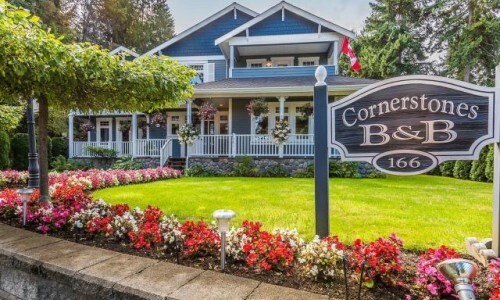 Unique and iconic in Qualicum Beach. Presenting an amazing range of possibilities, this home has character, class and an ambiance that defies its age. Come home to "The Meadows". 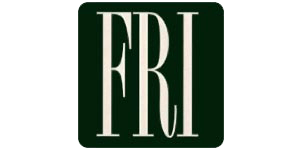 A 55+, no pets patio home community. This unit is bright and cheerful with an open and inviting floor plan with vaulted ceilings to add to the spaciousness. 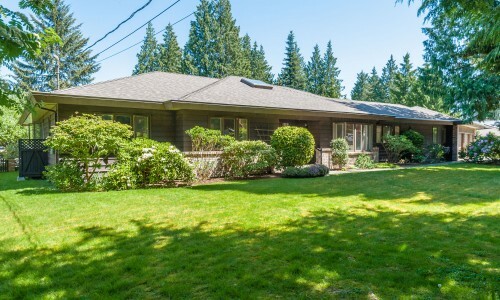 Architecturally classic rancher on almost 1/2 acre of prime Qualicum Beach land in the desirable Eaglecrest neighbourhood. 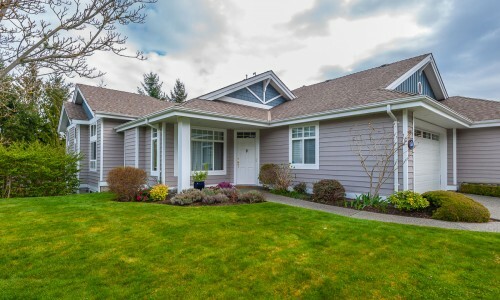 Very private, very quiet, fully landscaped, beautifully designed and quality built, this home has been superbly maintained by the current owner since new. 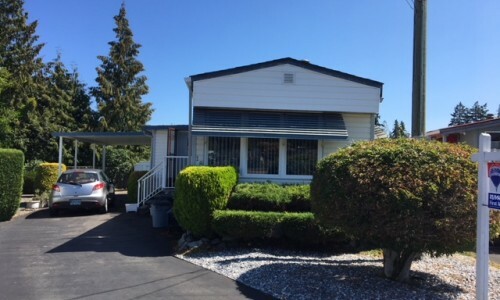 Check out this one of a kind three unit walk on waterfront building located on the amazing Qualicum Beach. 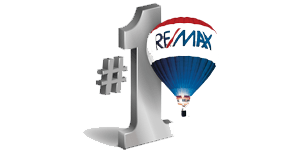 When it comes to buying a waterfront home on Qualicum Beach, the savvy buyer looks for income potential too! 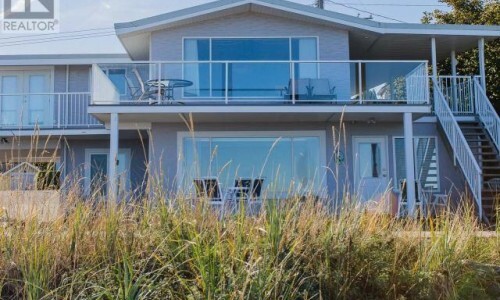 Here is an exciting opportunity in this well maintained, updated, sea front home with those amazing ocean, mountain and island views.